Rosewater has a number of different natural attributes to it such as Vitamin A & C as well as antioxidant and anti-inflammatory properties, all of which help to achieve healthy and glowing skin. 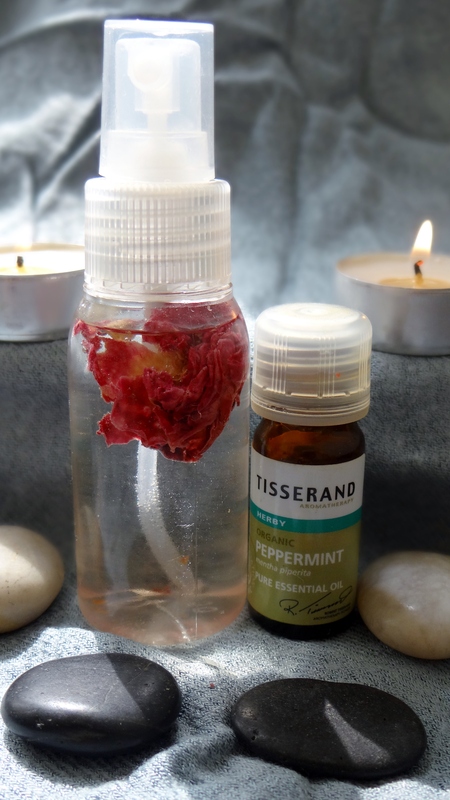 Rosewater can be used to help combat light skin irritations, rashes and acne. It is so versatile that it can be used for every skin type (dry to oily.) Rosewater helps to maintain the skins natural pH. Level, which can help fight light skin diseases and eczema. It is known to prevent an early onset of aging by tightening the skins pores and even reduce wrinkles. Another amazing aspect it that it can be used as a light moisturizer due to its highly hydrating properties, a cleanser due to its antiseptic properties, and a toner due to the fact that it is able to close the skins pores. I pour enough Rosewater to fill the container almost to the top (leaving a little space at the top) and then add the Essential Oil or Perfume. That is it! ACV contains acetic acid, lactic, citric and malic acids. The Malic and lactic acids found in the ACV help to soften skin, reduce red marks, and can help treat skin irritations. ACV not helps to restore the natural PH level of our skin but also our hair (two birds one stone)! I think water is the obvious choice to use and dilute the ACV. Some people go for a strong mixture 1:1 ratio or even pure ACV. My Toner consists of: 1 part ACV to 3 parts Water. If you are going to try this for the first time I would suggest using an even more diluted version than mine to see how you skin reacts and do a patch test first! 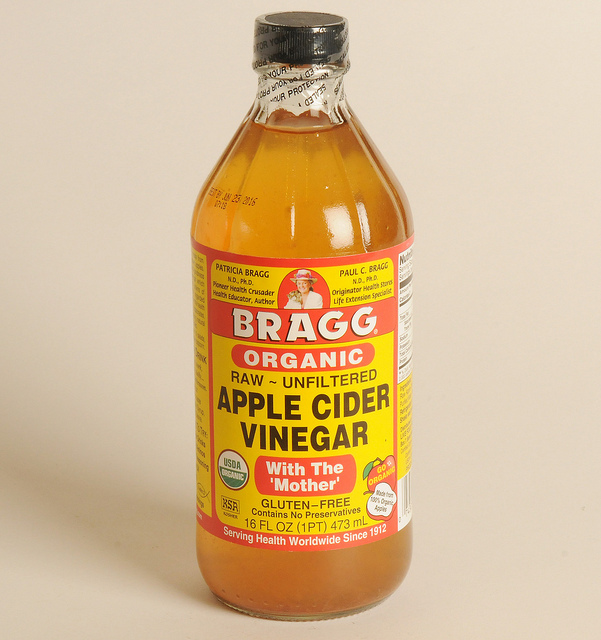 I mix 1/8 cup of ACV to 3/4 cup of Water and I shake it up every time I use it. I apply either the Rose Water or ACV mix after I have used my Cleanser to clean my face. I moisten a facial cotton pad with the ACV mix (cotton buds, tissue, even a face cloth can be used) or spray on my Rosewater. I swab my face with the toner being careful around my eyes. I move onto my Moisturizer. IMPORTANT! If you have allergies to any of the ingredients I use, DO NOT use them! I am not a Doctor, Physician nor a Cosmetologist. I am just providing information for educational purposes and any use thereof is solely at your own risk. The information contained herein is not intended to be a substitute for professional medical advice, diagnosis or treatment in any manner. Always seek the advice of your physician or other qualified health provider with any questions you may have regarding any medical condition. Once you have done that, do patch tests before you put anything all over your head. Please consider this as my advice. You are responsible if you choose to follow some of my methods. What do you use to Cleanse your face?